I was working at a burger joint in my hometown over the summer. I got a CNN update one day in mid-July while I was at work. 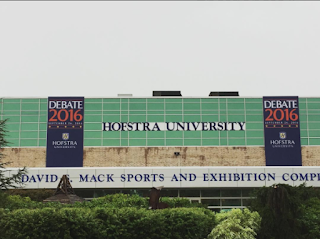 It said that Hofstra was going to host the first presidential debate. I almost dropped a customer’s tray on the ground (luckily I’m a better Pride Guide than waitress)! Now, just a week away from the debate, campus is slowly transforming from blue and gold to red, white, and blue. There’s no shortage of debate-related activities on campus. 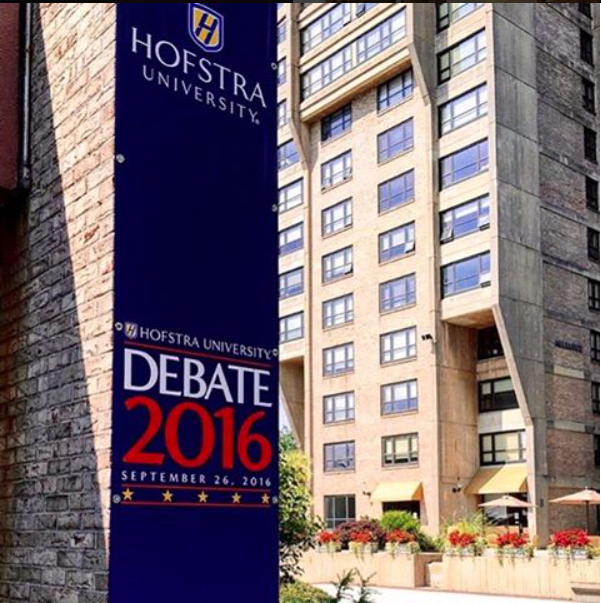 Hofstra is hosting politicians, economists, reporters, and lawyers every day leading up to the debate. My fellow students and I are going to be better-informed, more-conscious global citizens because of this experience. It’s going to be a lot of fun! 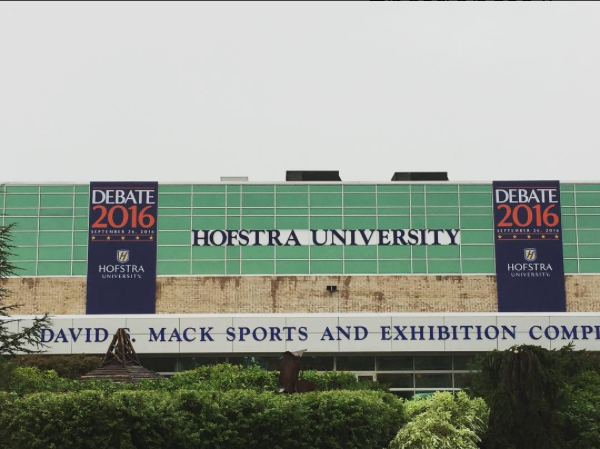 For more information about Debate 2016, visit hofstra.edu/debate. And don’t forget to join the #HofDebate16 conversation on social media!